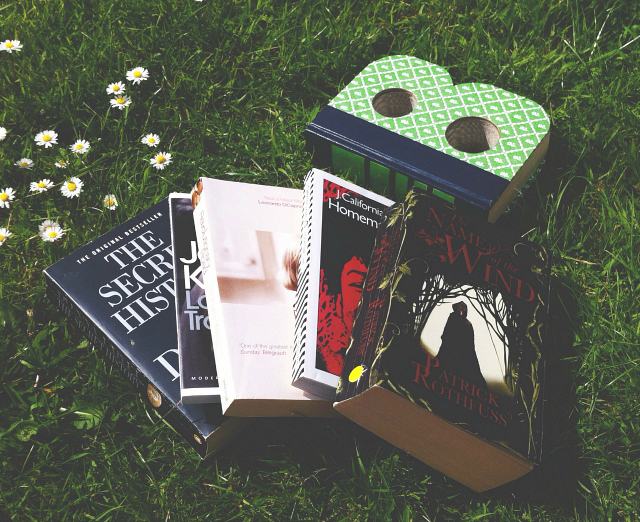 Deciding what to read whilst on holiday / over the summer break can be an absolute nightmare for people like me that have quite a lot of choice and a complete lack of ability when it comes to making bookish decisions. Thankfully, I've come up with a handful of tips for us all to organise our holiday reads somewhat. I'm also here to share some of the books that I may read over the summer. have been wanting to read most of the books you mentioned, esp The Secret History!